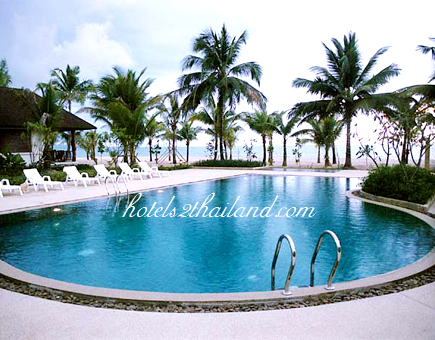 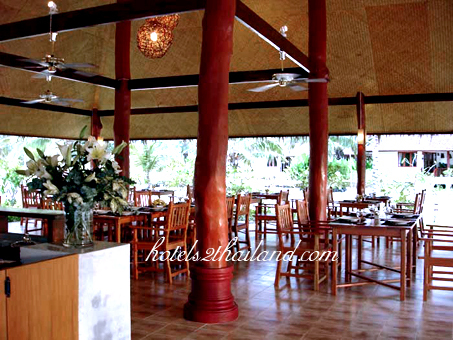 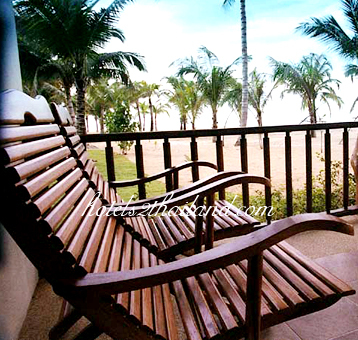 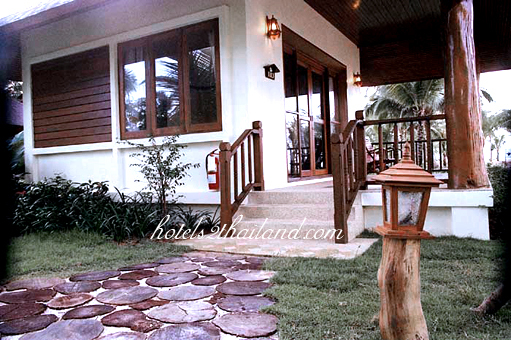 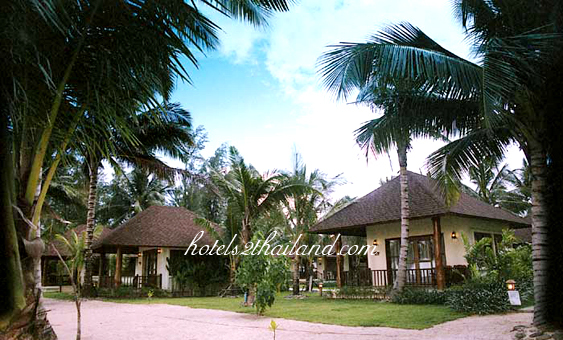 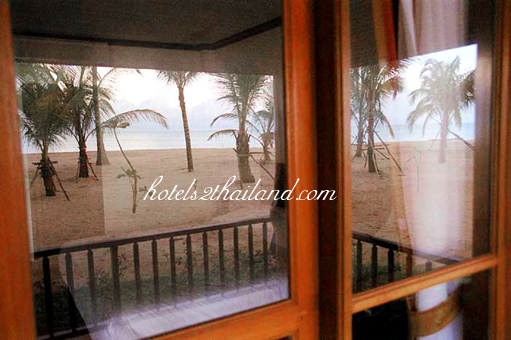 Amandara Island Resort Phang Nga Address : 58 Moo 4, Koh Kho Khao, Takuapa,Phang-nga 82190. 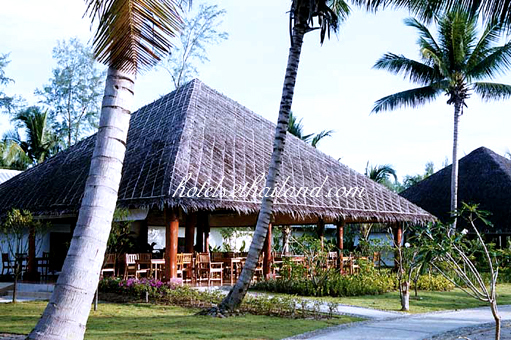 Amandara Island Resort has a total of 25 deluxe and superior bungalows located on beautiful and pristine white-sand beachfront. 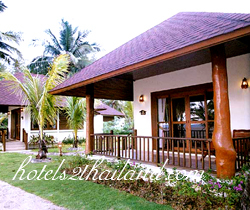 The bungalows, designed for comfort and elegance, are set amidst lush tropical gardens. 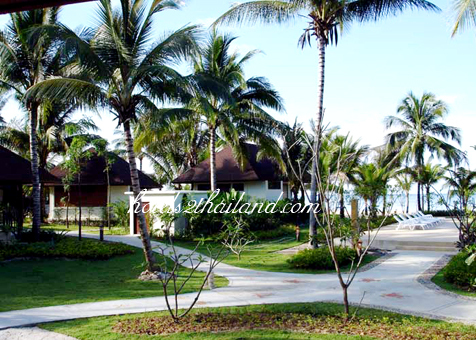 A variety of exotic, tropical plants and flowers are meticulously landscaped. 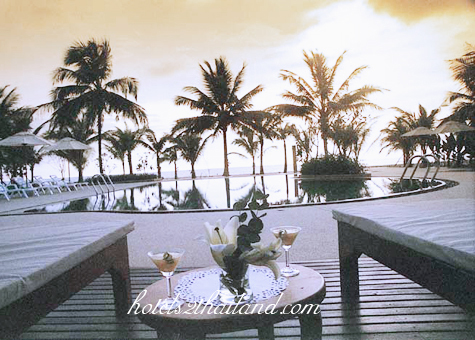 The hotel is beautiful and well kept. 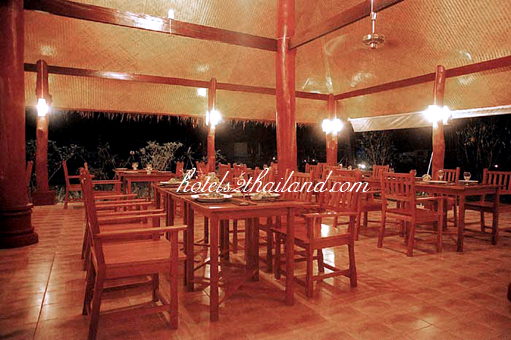 The staff and the service is excellent. 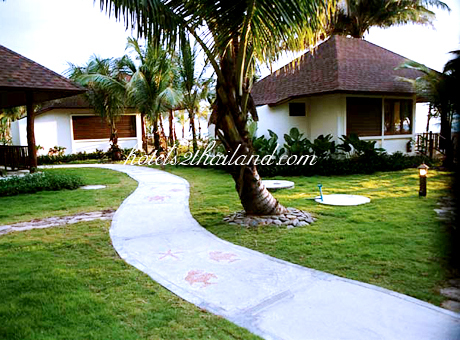 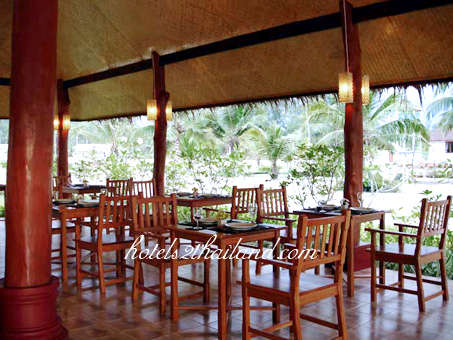 Amandara is peaceful and quiet and it is the perfect place to spend a vacation if you want to relax.